The book of Isaiah 55 vs 10-13 establishes that the word of God that goeth forth out of His mouth, cannot return to Him void as it has to accomplish that in which He has sent it. 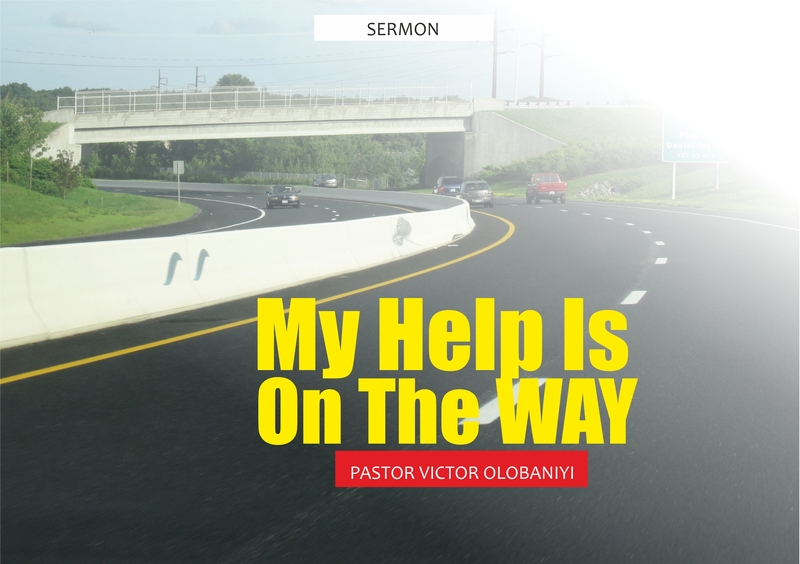 This has confirmed the fact that God is our helper, a very present help in the time of need. The book of John11 vs 38-44, also showed us clearly how Jesus rendered an unbelievable help to Lazarus by raising him up from death, what an incredible miracle. If Jesus can raise an already decayed body back to a living soul again, then the problem that you think will kill you has no power when it comes in contact with the word of God which is God Himself as stated in John1 from vs 1. For a miracle to occur, hindrances, barriers, obstacles have to be removed, therefore as the oracle of God, in the name of Jesus, I command that all hindrances, barrier and obstacles give way for your victories Amen. As it were there are many areas that we need help, but we will just be considering a few of them as the Holy Spirit will lead. In the area of your marriage, that people or you yourself think it is dead, I speak life into it again in Jesus name. In your academics, I pray for the spirit of excellence, as was recorded for Daniel in Babylon that he became ten times better than his contemporaries Daniel 6vs3. Also, the book of Psalm recorded that he has more understanding more than all his teachers for His testimonies is his meditation. Concerning your health, if Jesus at his spoken word could raise the dead, your health is a small matter to Him, because the same word still dwells admits to us which is the Bible. Isaiah 53 vs 5 says …..And by His stripe, we are healed. Exodus 15 vs26. He is Jehovah Rapha. Also, the healing of our soul may be another area in which we need help 3 John 2 has given us rest of mind to that effect. Other areas of help might be your Residence Joshua 1 vs3, Psalm 24 vs 1 Carrier Zec 4 vs 10, Job 8 vs 7. Both physical and spiritual fruitfulness Exodus 23 vs 26, Deut 7 vs 14. To mention but a few. I decree, by the mercy of God that every area that needs help in your life, may the good Lord grant you help from above in Jesus mighty name. Stay irrevocably blessed in Jesus triumphant name.